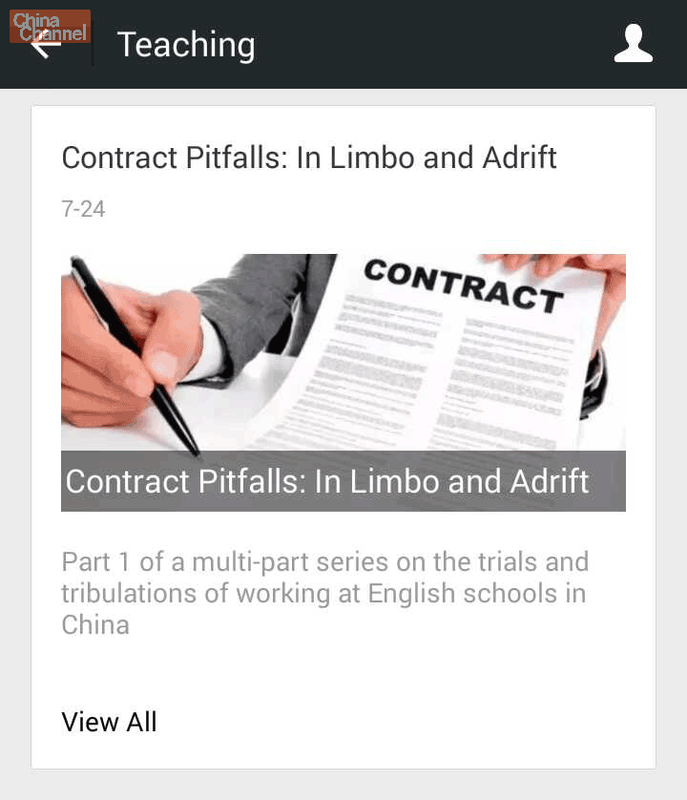 Have you ever tried searching for WeChat content on Google or Baidu? If you do, then get prepared to be disappointed, it’s all blocked. 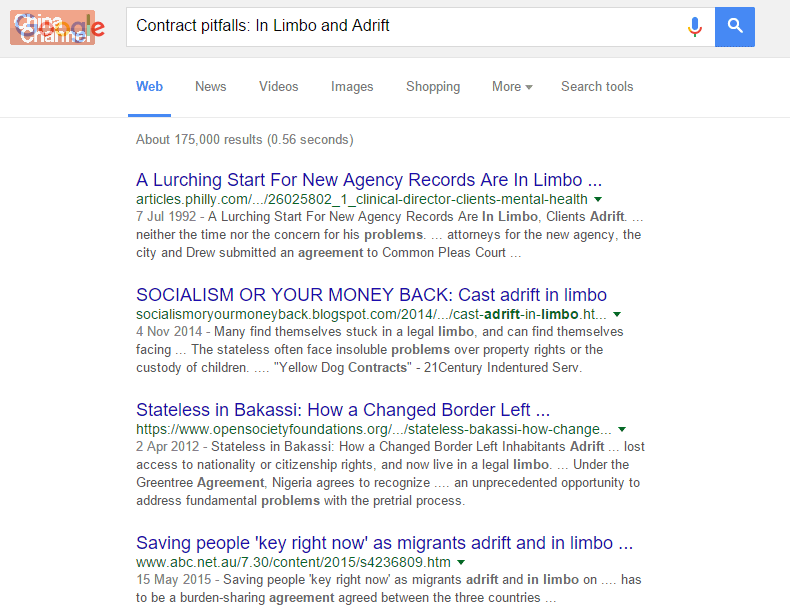 Searching for the article title in Google and no results. Searching for that article on Baidu and again no results. This seems pretty strange, what’s going on here? Let’s take a step back and look things over. Why are they the only ones able to search WeChat? Tencent (the owners of WeChat) acquired a 36.5% stake in Sogou in 2013 for $448 Million. 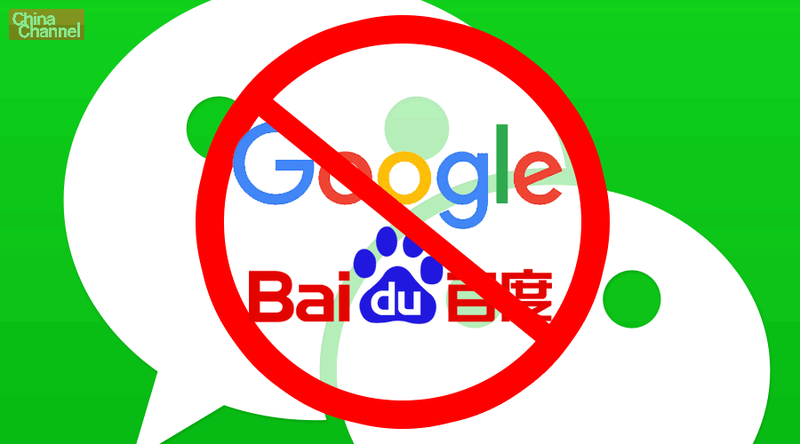 All articles on WeChat are blocked from other search engines giving Sogou a strategic advantage over other Chinese search engines. 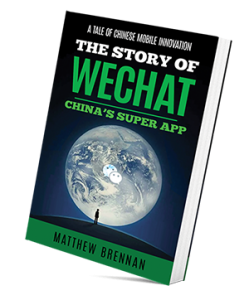 This advantage will only grow as the eco-system of WeChat becomes ever more pervasive in China. 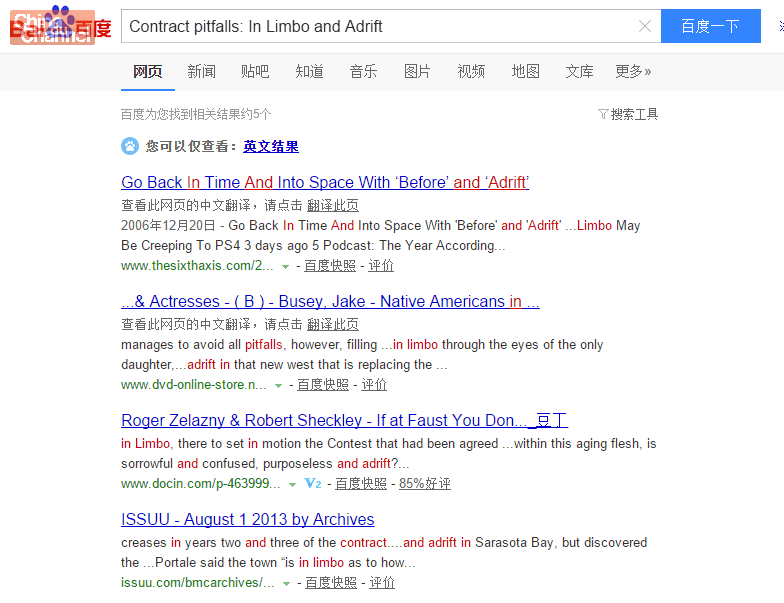 The search engine is all in Chinese but it can be used to search for English language content also. It’s pretty easy to navigate. You can search for either articles or official public subscription accounts which are designated for publishing news and information (for more info on account types read our article here). 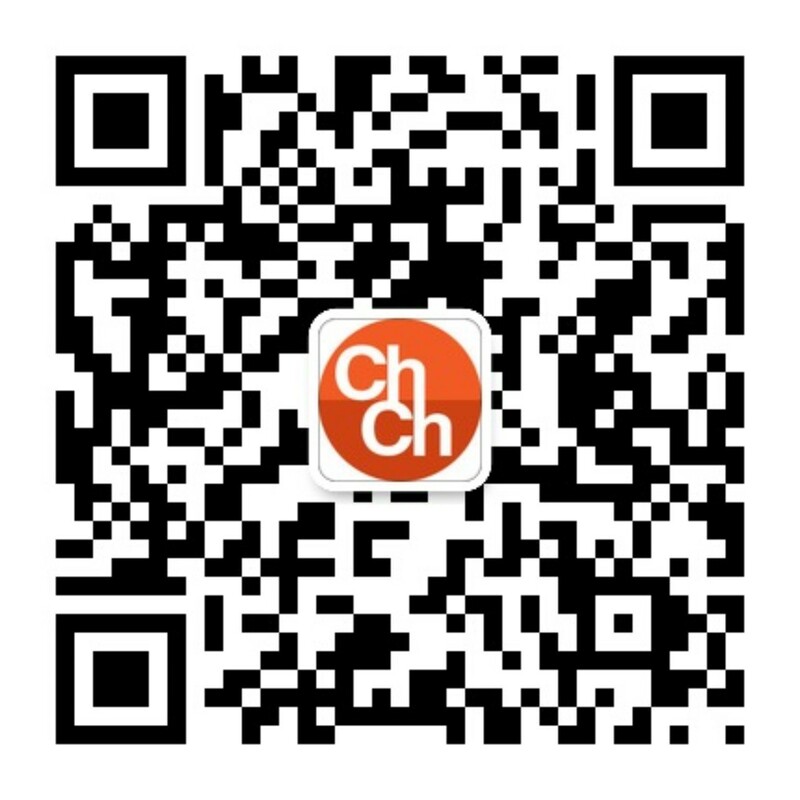 If you can read Chinese then there is also plenty of info on the front page listing all the hot new articles published on WeChat organized by different categories. Search within WeChat has improved a lot. 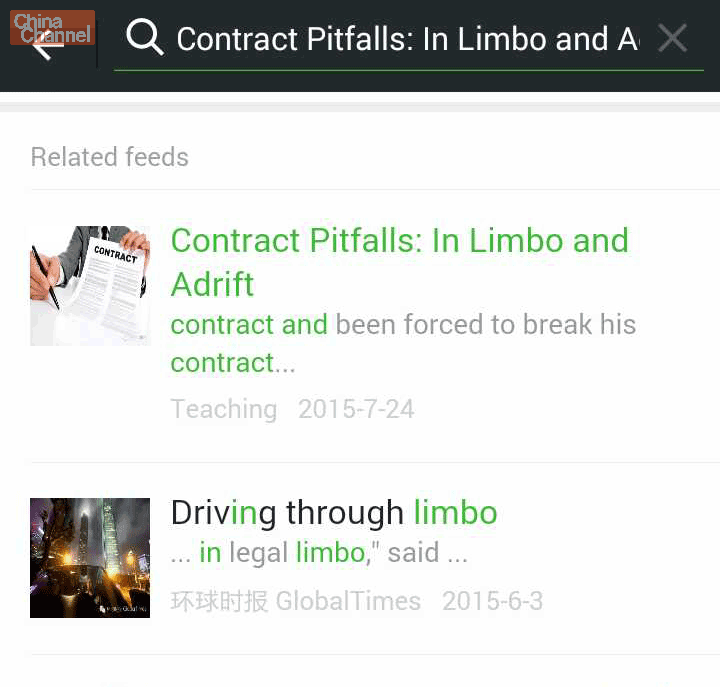 Many users don’t know, but you can actually search for articles pretty easily now, within WeChat using the search feature at the top. 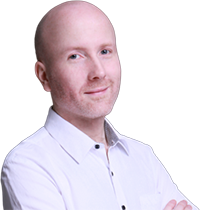 It will allow you to search all your personal chat histories, contacts, official accounts and even places nearby (see our article here for more detail). WeChat is a very closed and private ecosystem unlike for example Twitter or Weibo. WeChat have been very careful to protect users data. 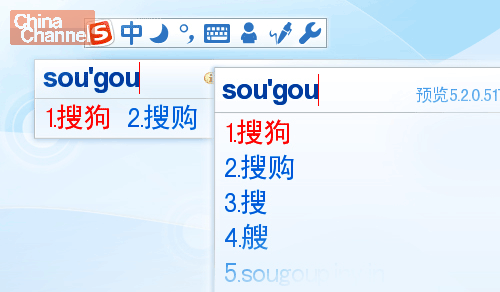 Your personal chat information cannot be searched from the web and even WeChat articles and news can only be searched from Sougou. This closed ecosystem makes it difficult to get a clear picture of what is going on across WeChat. 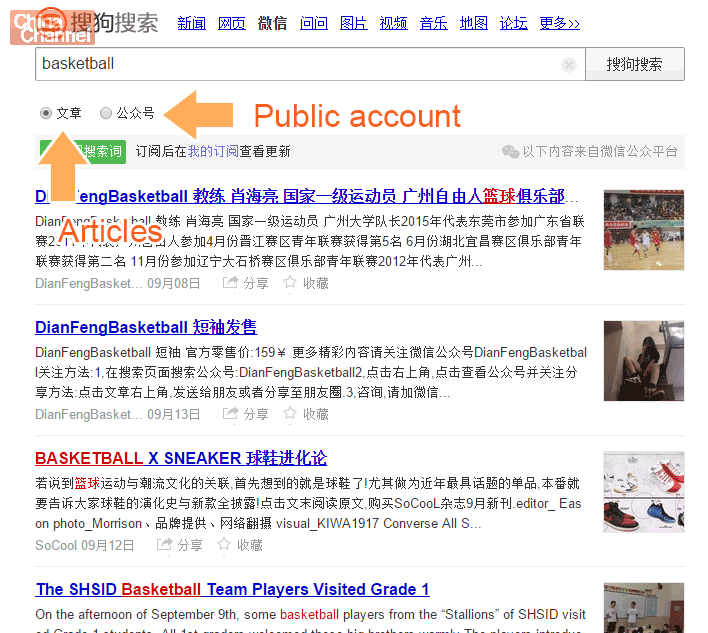 Sougou WeChat search helps shed some light on the popular news and article content. It can be a very useful tool for those running official accounts to search for competitors or discover who’s copying your content. As an individual it can also be used to search for new accounts to follow in specific areas of interest to you.